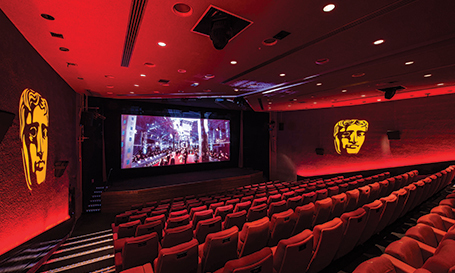 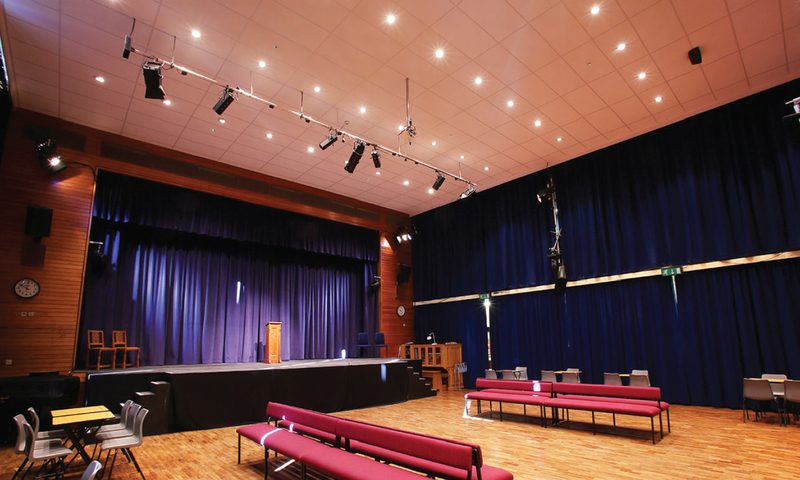 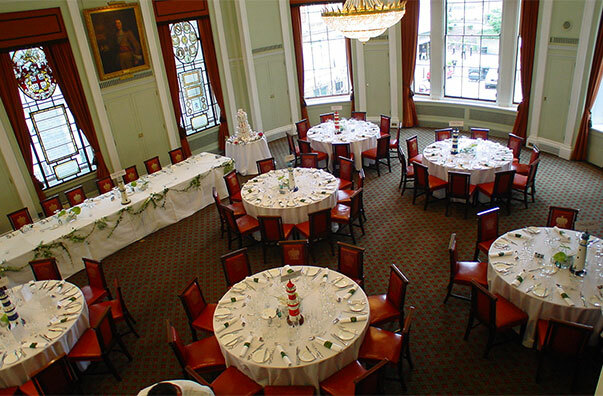 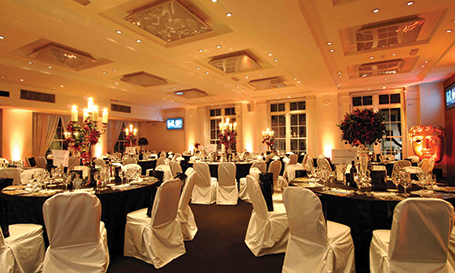 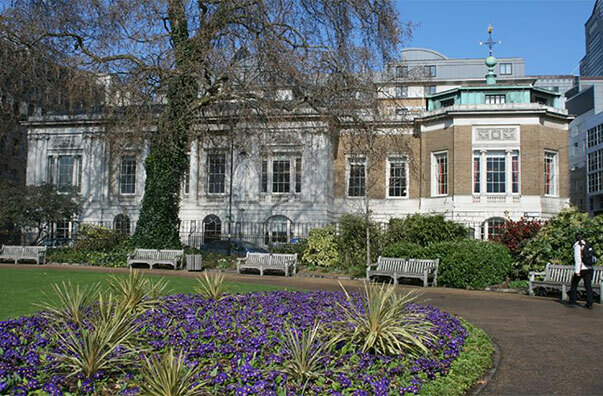 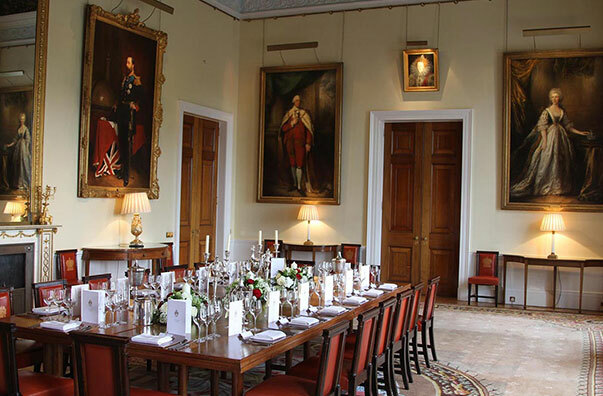 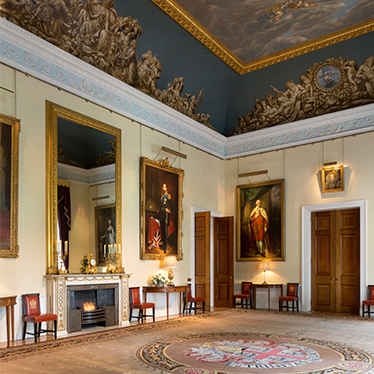 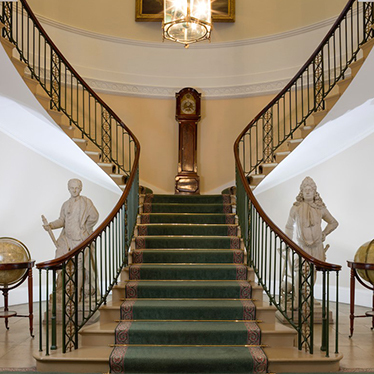 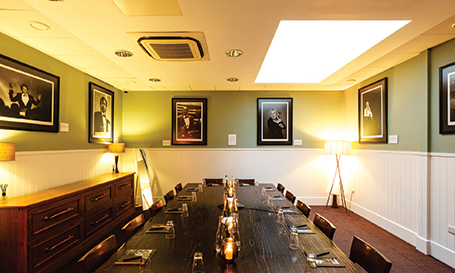 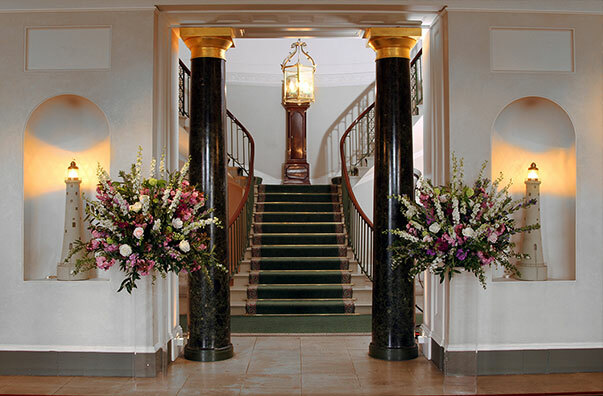 Its location, the elegance of the building and the versatility of its rooms make Trinity House an extremely desirable venue for social and corporate events. 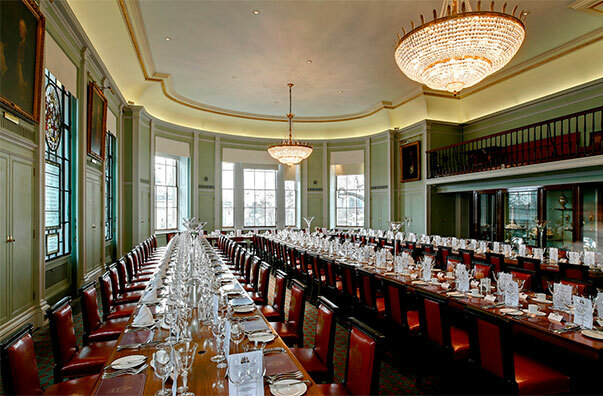 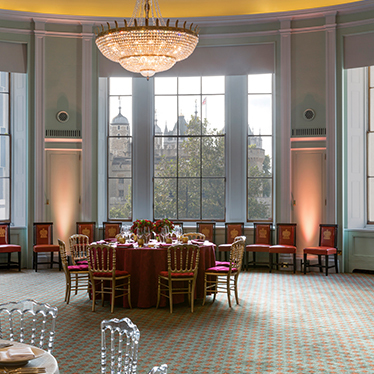 Overlooking the Tower of London, Trinity House accommodates the intimate to the impressive: board meetings, conferences, informal dinners and formal banqueting ranging in capacity from 10 to 130 places. 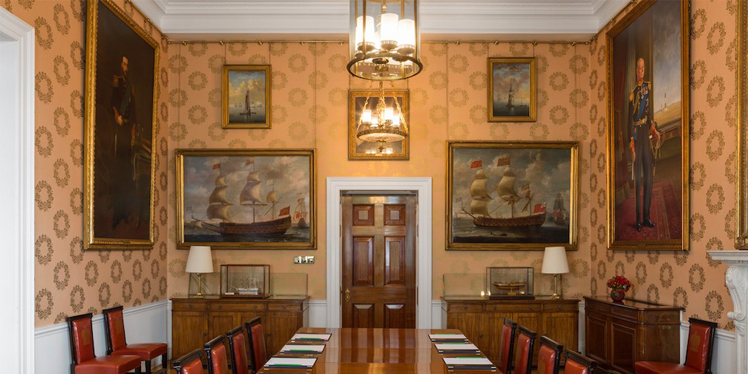 The building houses a remarkable collection of maritime artefacts that bear testament to the prominent role played by Trinity House in the nation’s maritime history. 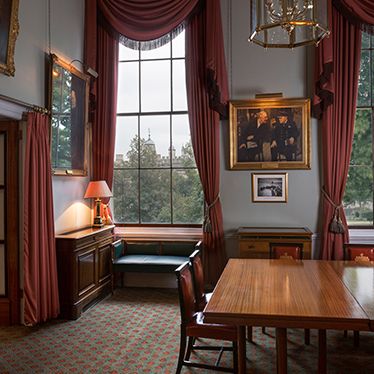 In its 300 year lifetime, the house has welcomed royalty, prime ministers and Lords of the Admiralty and now an equally welcoming environment for all social and corporate occasions.